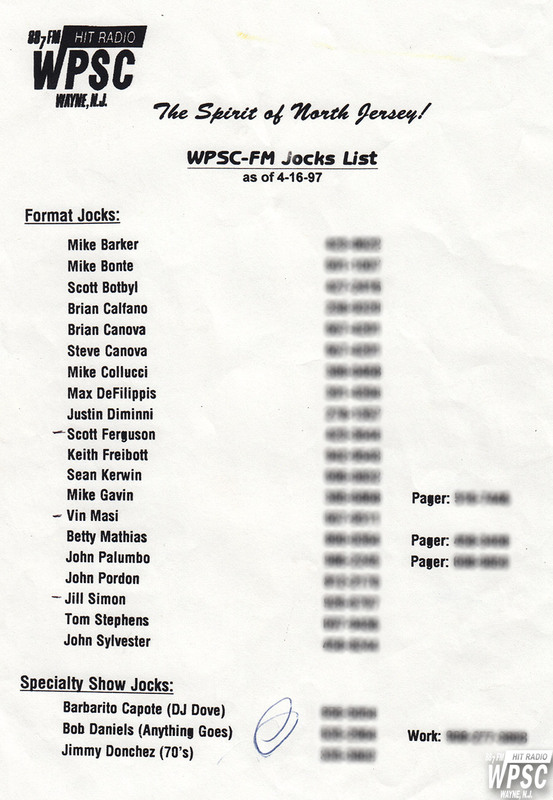 Do you remember everyone on this list??? The phone numbers have been blurred out. Fun 90s Factoid: Remember when people carried pagers?